SCS offers strong services for residential customers. If you want your home to be solar powered and want to make an impact on the environment, you can rely on us to get the job done! For your house, we assure you that you will get a system which is designed and built following best industry practices, so you can receive good home solar power. 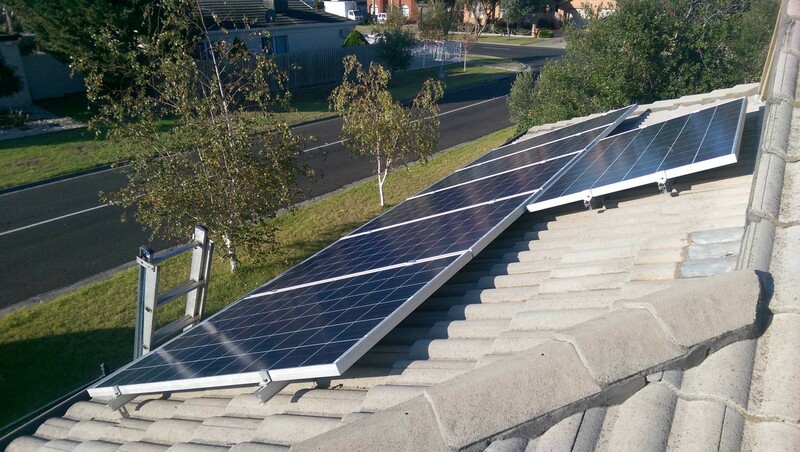 At Sustainable Construction Services, we believe it is important that your solar system is installed properly, so we aim to provide solar panel installation services that leaves behind nothing but what you ordered. We always take each individual customer seriously, and for your home we will analyze your roof thoroughly to see if where we can potentially fit the system on your roof. It is imperative that we also take into consideration that there are no shading issues (e.g. shade from a large tree covering parts of your roof that could cover some panels) and we also make sure that we can fit your preferred system size on your roof properly. The solar products we can offer for your home consist of the 1-5kW solar systems. We can also offer higher system sizes of up to 10kW, depending on the size of your roof. Our Jinko 250W panels are all manufactured from a top tier-1 brand. The inverters we can offer are manufactured from a range of brands such as Zeversolar, Sungrow, JFY, SMA, ABB and Fronius. Inverter quality is very important and it plays a large role in ensuring that you receive consistent home solar power. Most solar systems are connected to the electrical grid, however, you can certainly choose for your home solar system to not be connected to the grid. We offer a range of solar products which are off-grid. A benefit of this it that there will be no additional costs of the grid connection to your solar system. Choosing to take on home solar power can be a big step, but you can find out about the financial benefits of solar power with this residential solar calculator.